If you are thinking of doing anything illegal in China stop and read this. All you discuss by telephone, email, weixin, and text is scanned by PSB computers looking for key buzz words about fake documents and slang words for drugs. The OP link is self-explanatory relating to the arrests of a Canadian and his friend. 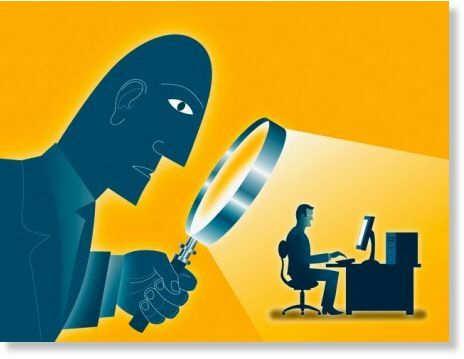 You also need to be very aware of these sting operations: http://opnlttr.com/letter/china-visa-police-using-clever-sting-fake-job-ads-arrest-hundreds-foreign-esl-tefl-teachers Lastly, Contrary to what most people believe, you do not need a VPN to access Google in China. There is a trick that IT people know how to access Google indirectly without being detected nor blocked unless you do a search for the New York Times or Epoch Times. We will share this trick with you by PM if you subscribe to this sub as well as r/chinatefl, r/chinascamcentral, r/tefl_tips_traps_scams, and r/chinateachers. The connection secret is free, works 100% of the time but your first connection will take about 2 minutes. Afterward, it will be quicker than any VPN. After you subscribe, contact us with a short message by PM. Until then stay safe and remember... what you read in the OP is dead serious friends.